LONDON—Nigel Fairbrass, who departed SABMiller last year, has joined G4S as group director of media. Fairbrass takes charge of global media strategy for the world's biggest security services provider. Previously, Fairbrass spent a decade at SABMiller, culminating in his position as SVP of global communications and reputation. 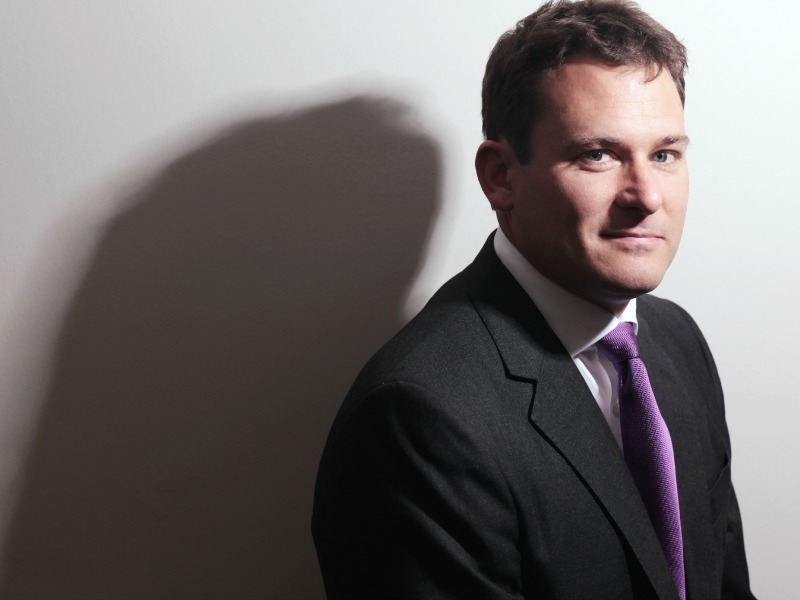 Fairbrass joined SABMiller's investor relations department in 2003, before rising up the ranks to his current role. Previously, he worked at Tulchan and Brunswick.